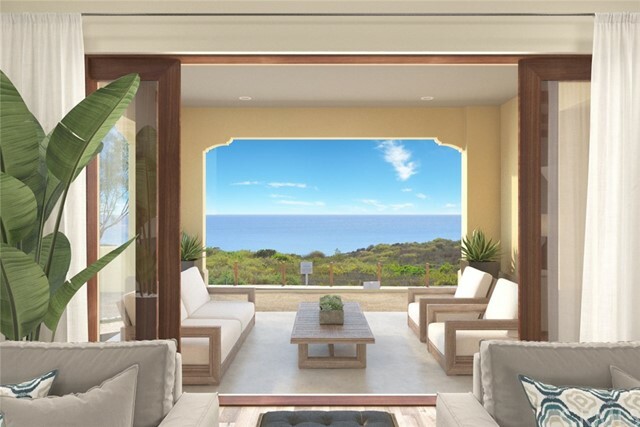 Easily sign-up to receive new San Clemente listing notifications automatically sent to you as soon as they hit the market. 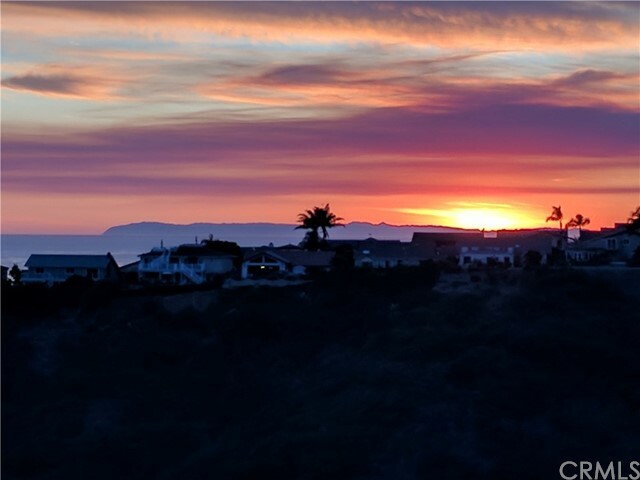 Thinking about buying a San Clemente home? Learn about how our home buying services can help you find the perfect property. Choosing the right real estate representation is critical when selling a San Clemente home. Learn how we can help you get top dollar for your property. 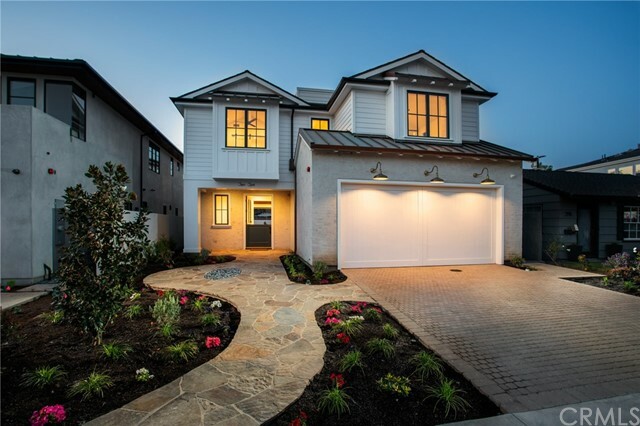 Do you have a perfect San Clemente home in mind? Let us help you find it. 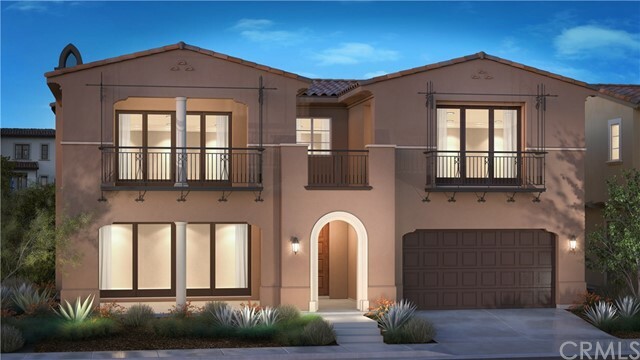 We offer the best in professional real estate representation featuring expertise in promoting and marketing San Clemente luxury homes for sale. Put our expertise and knowledge of the San Clemente area to work for you. For Home Sellers, that means selling your property for the highest price in the most convenient time frame possible. For Home Buyers, we will get you the best deal for your money on a home that has everything you want. This website was created to make your home selling or buying experience a breeze. There are numerous tools available to get you informed on the San Clemente real estate market and keep you updated as things change. All of the tools and information available were created to assist you specifically with San Clemente home buying or selling. Easily see the inventory of all real estate listings by using the MLS search tool. Get educated about the real estate buying and selling processes by reviewing the available articles and information. Most of all, thank you for visiting! Be sure to come back as often as desired. Also please contact us by phone for immediate assistance or email us with any additional questions. 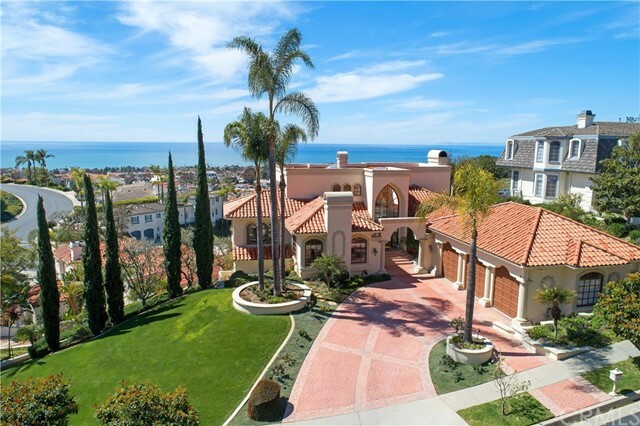 San Clemente is one of the most attractive beach cities in Orange County and Southern California. 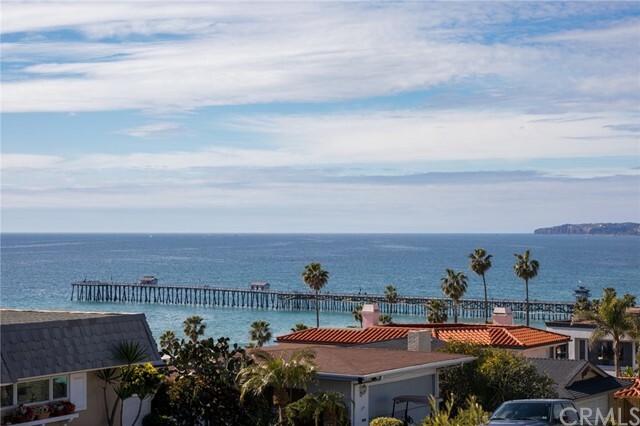 Known for preserving its authentic Southern California beach town charm, San Clemente is home to some of the most finest beach living available anywhere. The city slogan "Spanish Village by the Sea" is best exemplified by its Spanish Colonial style architecture and gorgeous beaches. 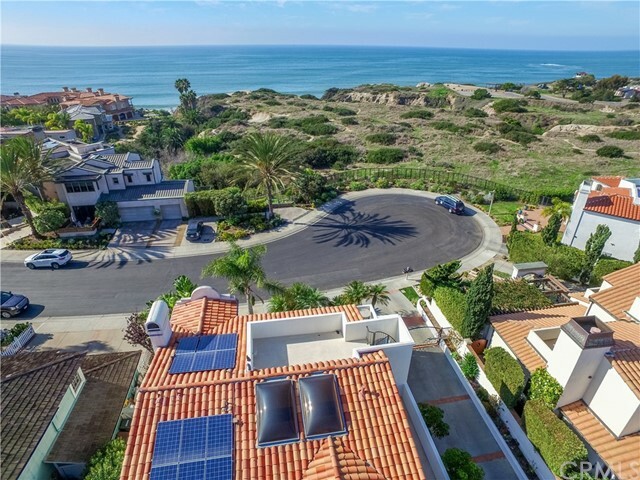 Some of the best surfing in California is available at nearby Trestles and San Onofre State Beach, but the city boasts amenities beyond those of leisure. 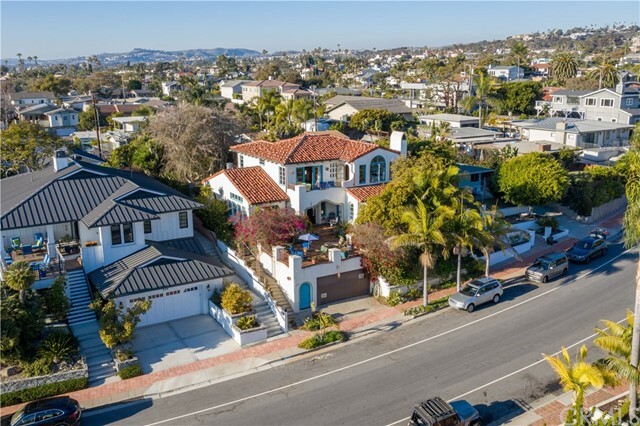 Some of the finest homes on the California coast can be found in San Clemente, and the shopping and restaurants in the downtown portion of the city consistently delight residents and visitors alike.